Through a single point of contact, we provide full container load services, door-to-door or port-to-port basis. From almost any origin or destination we provide streamlined freight forwarding to book your cargo, arrange for pickup and delivery and manage the shipping documentation. Our less-than-container-load (LCL) service brings economies of scale, and the cost benefits of full container load (FCL) shipments, to shippers of LCL cargo. 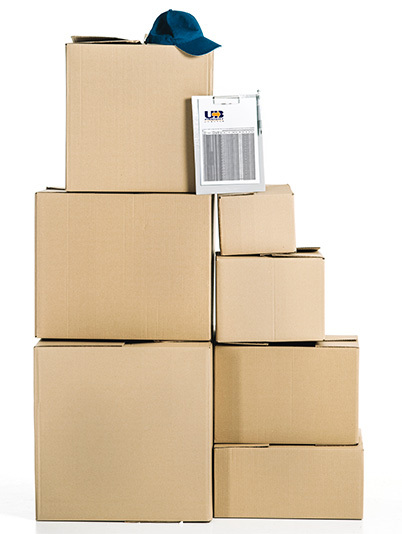 Shipments can be sent as soon as they are ready rather than waiting until you have a full container. LCL means Less Container Load. If a shipper does not have enough goods to accommodate in a fully loaded container, he arranges with a consolidator to book his cargo. This type of shipment is called LCL shipment. Our carrier relationships enable us to offer the right services at competitive rates while our expertise and seamless global networks help reduce your administrative burden. Long-term relationships with carriers responsible for the majority of our ocean volume mean that we can ensure the availability of space and equipment. We actively manage contracts and service levels to ensure our customers receive the best possible, reliable service at competitive rates. From end to end, the status of your shipment is also visible in real-time via our platform. Find out how your business can lower costs and save time with our professional and reliable team. Our fast-paced technology solutions mean you have online access to real-time information on the status of your cargo whenever you need it, as well as the ability to place orders, request quotes and manage shipments online.